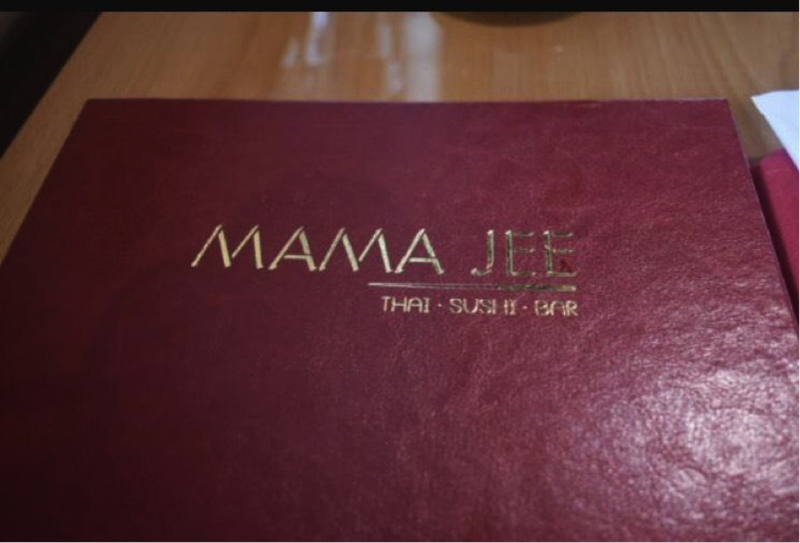 A Thai sushi restaurant, Mama Jee is one of the newest restaurants to come to Hillsborough Street, owned by Jeerawan Bassinger. She is the chef and owner of Mama Jee and was born in Thailand. Her goal is to give customers authentic Thai food for the best value. Mama Jee is located at 105 Friendly Dr #101, Raleigh, NC 27607, between Zaxby’s and CVS on Hillsborough Street. For my meal, I had two different sushi rolls. Mama Jee has a deal where if you buy one roll, you get another free. The first one I ordered was a Mango Crunch roll, which had shrimp tempura and tempura flakes, topped with mango, ebi shrimp, house dressing and a sweet glaze. The second roll I ordered was a Kani Rock roll, which had eel, avocado and cream cheese inside, topped with kani crab, sweet glaze, spicy mayo and scallions. Both were great rolls and filled me up very quickly. The atmosphere at Mama Jee during lunch hours was very quiet and relaxing, making it easy to talk and have a conversation with others. In addition, the service was very good and attentive. 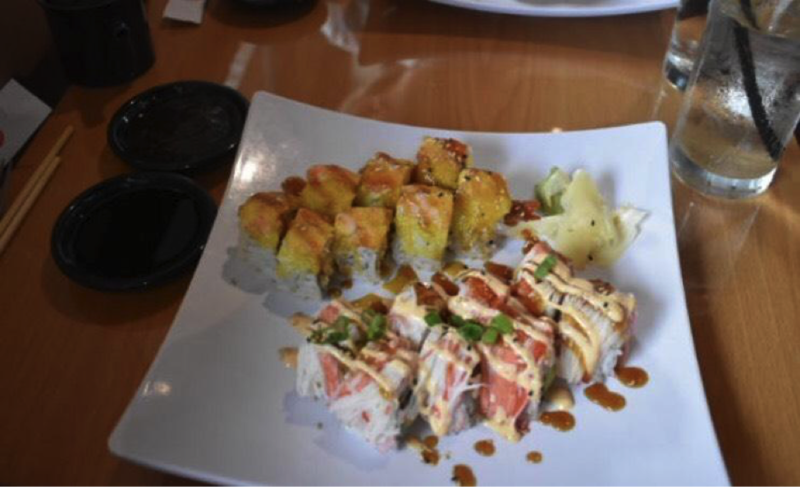 So next time you are looking for a new sushi place, try Mama Jee, you won’t be disappointed.